Originally from France, Antoine has lived in Bali for several years. 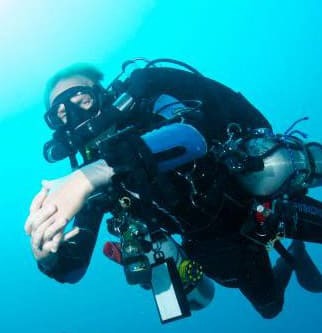 He began diving at age 9 and is an Instructor Trainer with many professional diving qualifications. 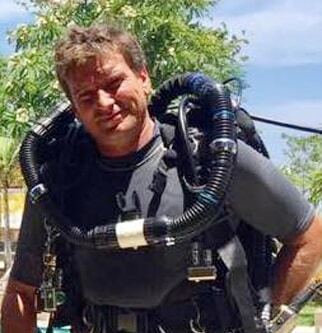 Hailing from England, Marc is an experienced Tek Diver and Instructor. He has lived in Indonesia for many years and enjoys exploratory and technical diving. 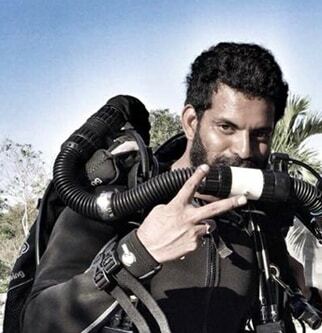 Originally from India, Akshay has joined the Bali Dive Trek ownership team in Bali. He is a quality instructor who loves his job! 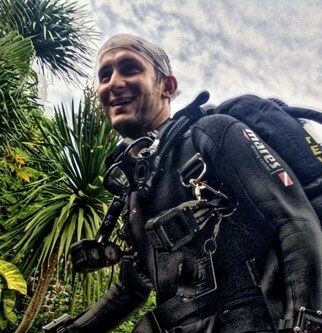 Alexis has lived in Bali for 7 years and is a passionate dive instructor.